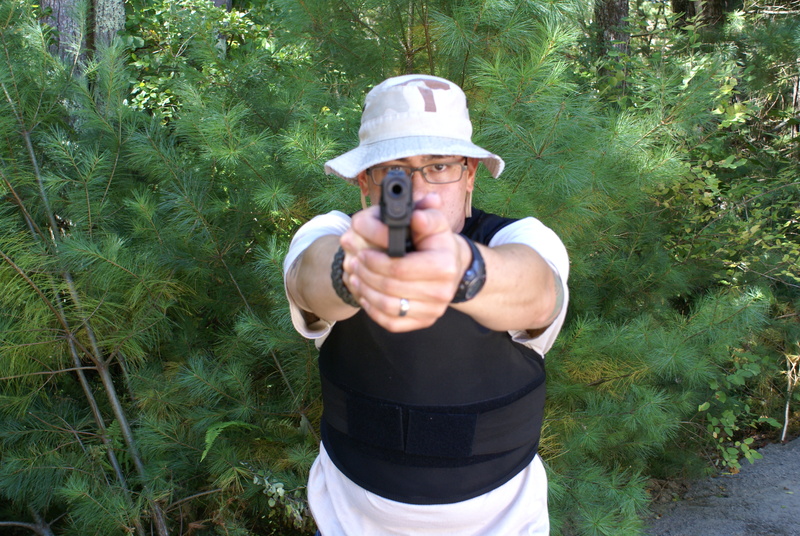 There are many considerations to take into account when purchasing body armor. These include; price, levels and type of protection, and comfort (which is commonly overlooked). With finances being tight for most, sacrifices are usually made to keep costs down. 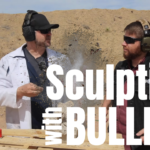 The average cost for quality armor that offers N.I.J. 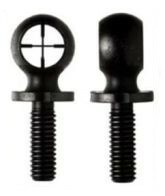 (National Institute of Justice) level 2 ballistic, level 1 edged blade, and level 1 spike protection is between $475 and $650 (in my area). 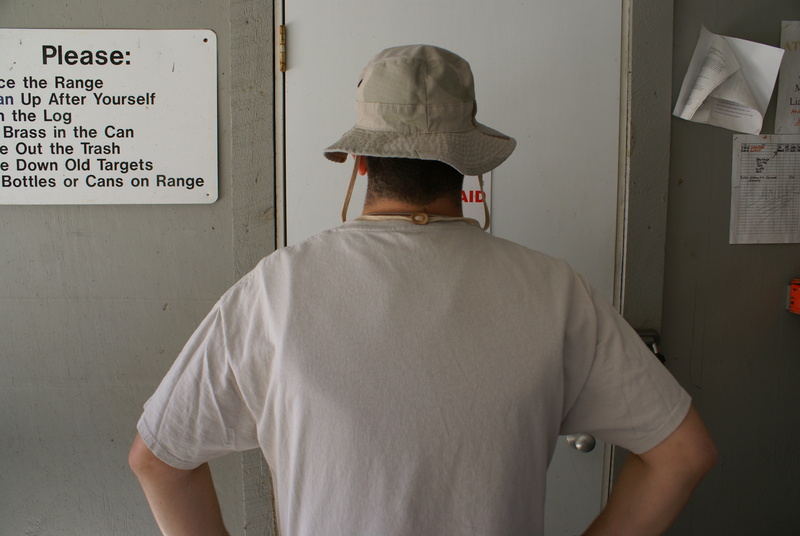 While it is widely understood that cost equals quality and the confidence in protection, it also keeps it out of reach for some. 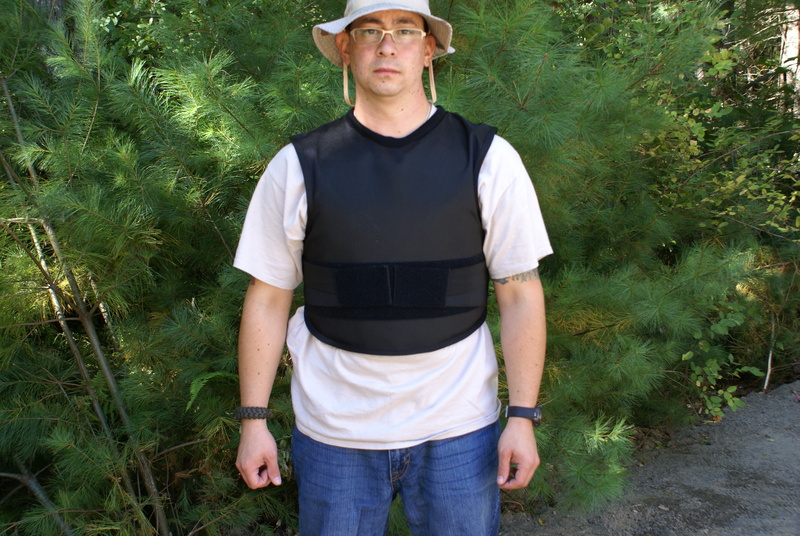 While searching for a solution to the cost issue, I came across a vest that seems to fit the protection qualities (as previously listed) as well as not breaking the bank. SafeGuard Clothing is a manufacturer of refurbished armor products from SafeGuard Armor, which produces new armor products. I know what you’re thinking…. “A refurbished vest?”. Refurbished doesn’t mean “used”. The more accurate definition would be “re-manufactured, or inspected old-new stock”. Since Kevlar is a tough and resilient material, it will last indefinitely as long as it is properly cared for and stored correctly. The interior of the panels are inspected for any issues, and are then recovered. They are then placed into a new carrier. So what does this mean for a buyer that is looking for a budget vest? An as-new product (unused/undamaged) at a great price. 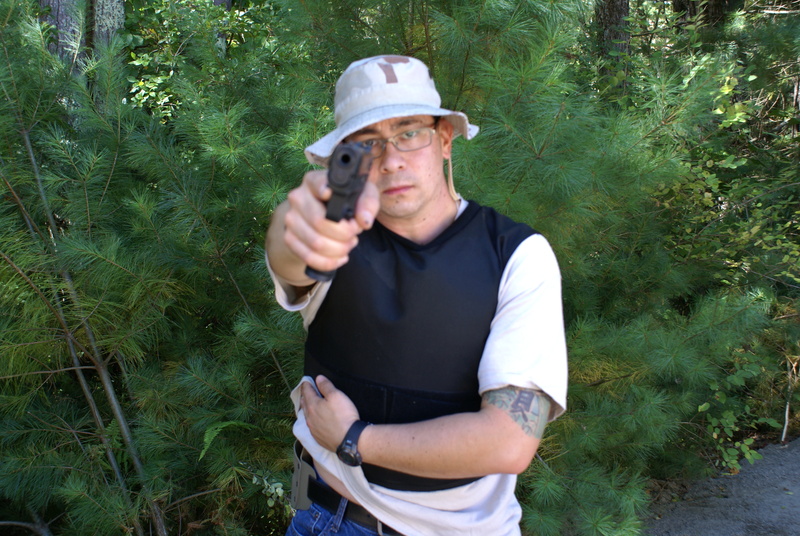 The vest from SafeGuard Clothing that is being evaluated in this article is the Covert/Overt model, that offers; level 2 ballistic, level 1 edge blade, and level 1 spike protection. Since the circumstances of donning armor are unknown, the option for both under and over clothing wear is a key point in this product’s design. 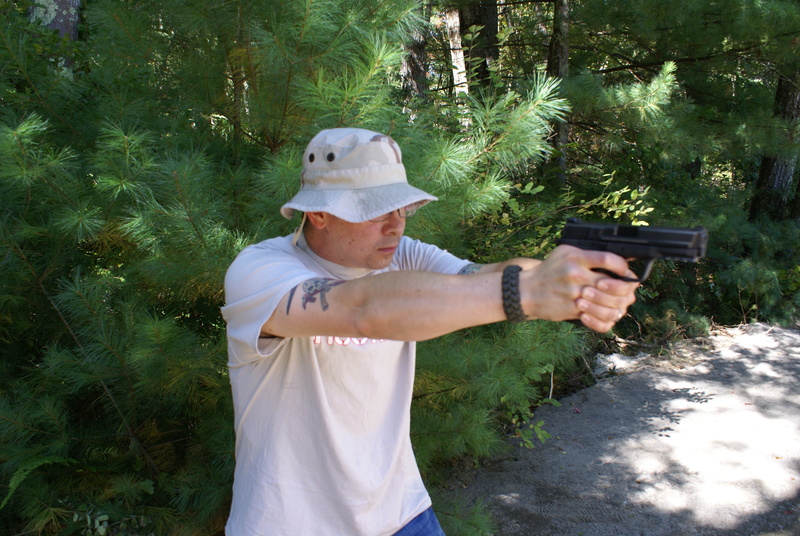 Protection is provided by numerous layers of Kevlar for ballistics, chainmaille for edged weapons, and platelets with laminated Kevlar for spiked (non edged) weapons. 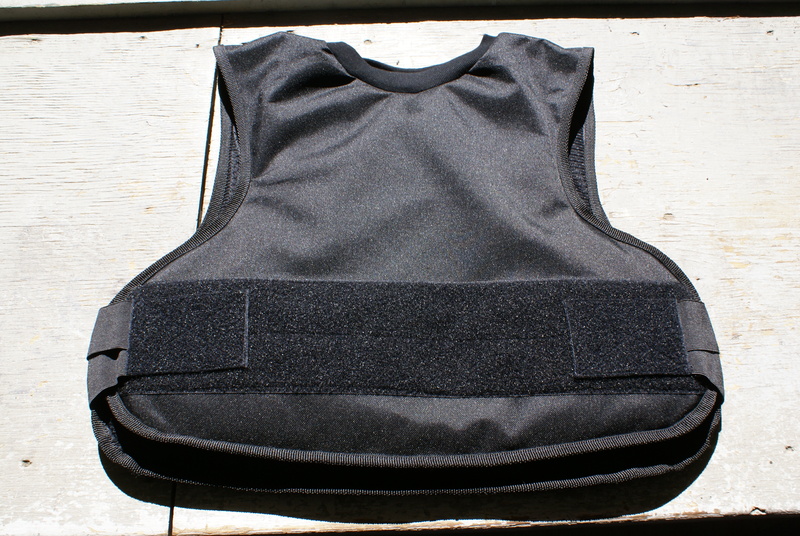 This gives the wearer a well-rounded vest that will handle a variety of threats. The carrier system’s exterior is made of a protective Cordura that resists abrasions, wear and tear, weather, and sweat. The interior is the CoolMax liner, that provides a comfortable wear over or under the clothing. The carrier encapsulates the upper torso (covering critical organ systems), and overlaps the obliques as the hook-and-loop attachment points are secured in the front. Cordura fabric and the CoolMax liner make for a comfortable yet durable carrier. 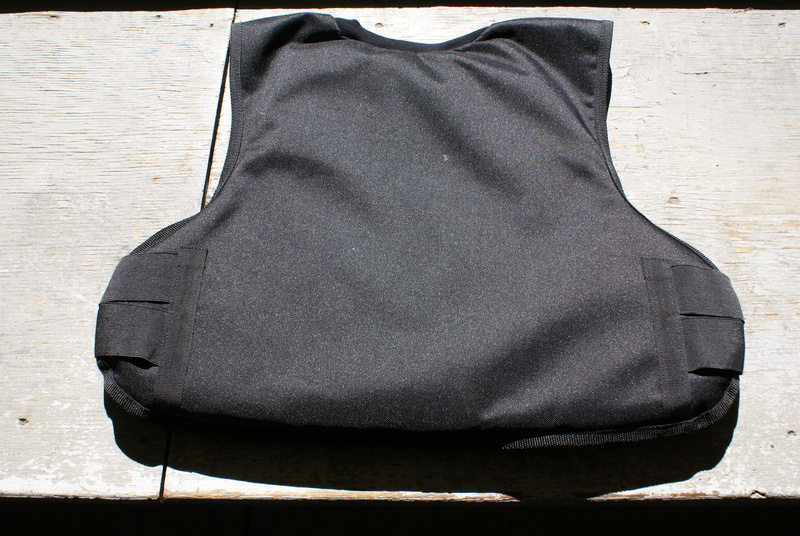 The attachment points are secured in the back, vs other budget vests which have straps with hook-and-loop that are placed on the front and rear of the carrier. The focus of this article is the product itself, and the comfort and overall value it provides. 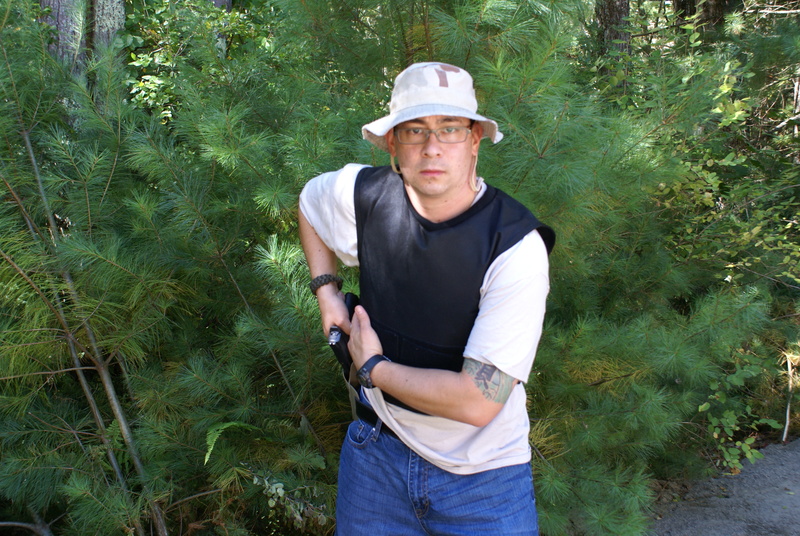 I have reviewed panels (from SafeGuard Armor’s Stealth Vest) that were rated for level 2 ballistic and level 1 edged blade protection in earlier tests, so any reference to the actual performance of them should be viewed in that previously written article. I have found that the Covert/Overt vest has a number of attributes, as well as an option (more of an idea) that I don’t believe was intentional in the design. The comfort level this product has is excellent. Wearing it around while running errands and completing other tasks wasn’t an issue, and it stayed in place even during rigorous activity. 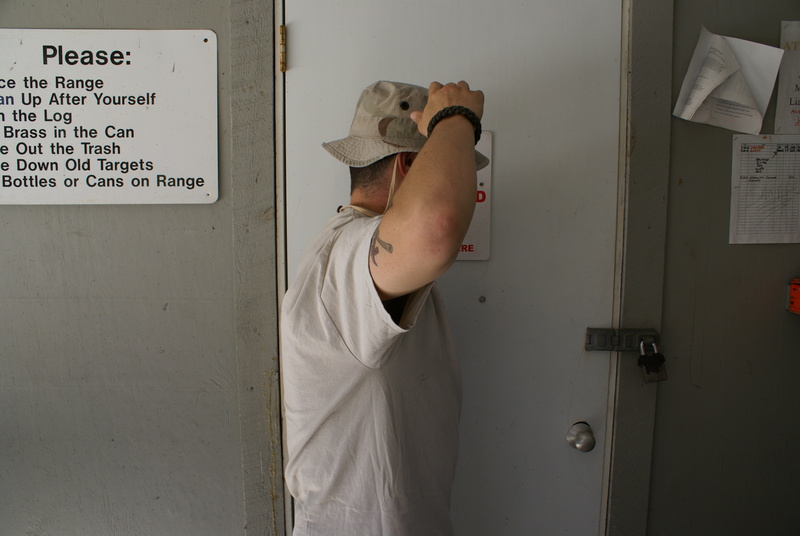 The temperature range during testing was between 10 and 88 degrees (F), with different humidity levels. All were comfortable, without overheating. 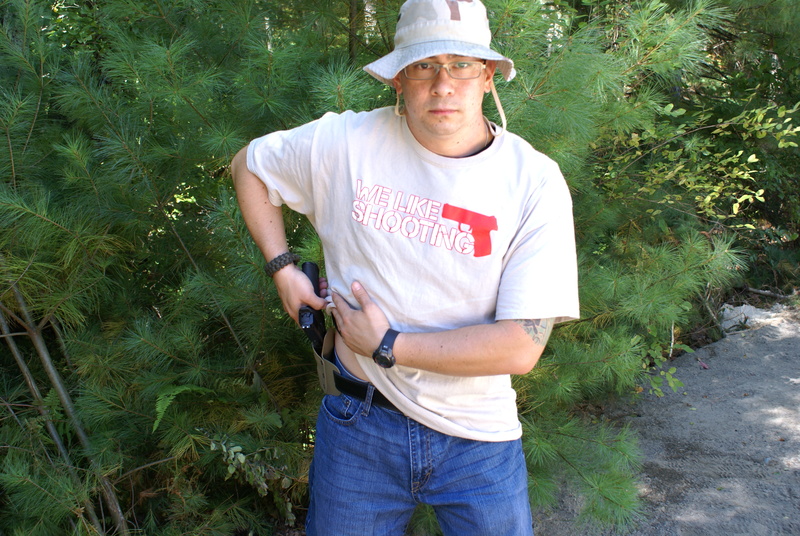 Being worn concealed, this vest printed (slightly) under a size large shirt, which I normally wear (then again, everything prints with this size, including a concealed sidearm). However, I am borderline between a large and XL size. 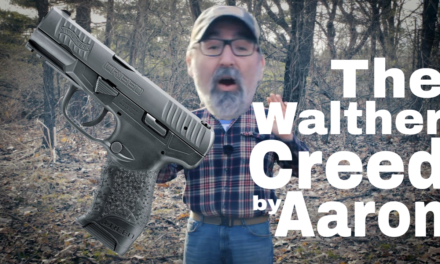 With the XL, the concealment is excellent. The overt wearing option gives the wearer to quickly don this armor, without the bulk of a full tactical style carrier system. This brings me to the unintentional “idea” I previously mentioned. While I don’t believe SafeGuard Clothing designed the carrier to have items attached by hook-and-loop, I was able to securely fasten light weight items in this tear-away fashion. 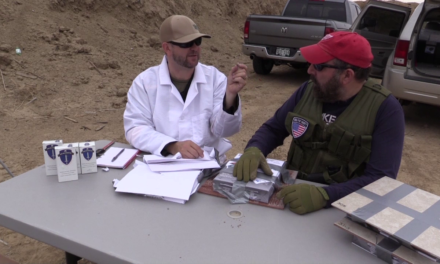 Some of these light weight items included; a cellular phone, shotshell carriers, IFAK, and identification labels. The ability to do this (intentional by design or not) adds to the usefulness of a seemingly simple design. 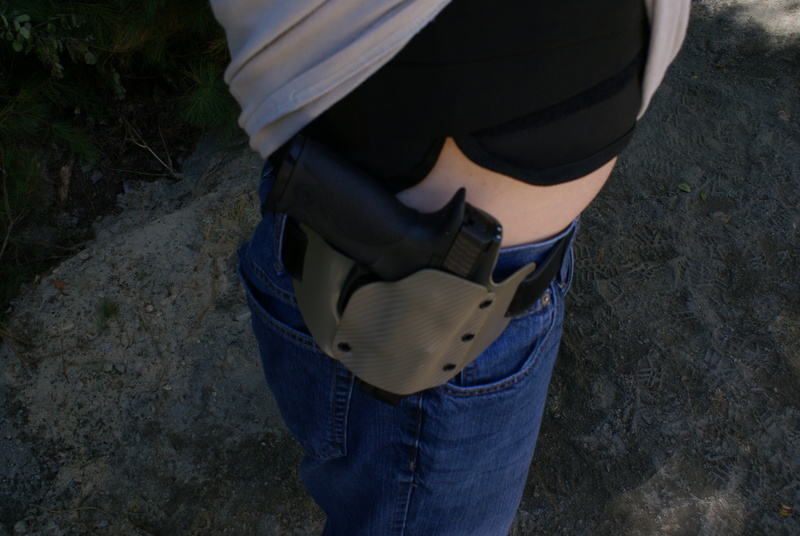 Although I haven’t tested it yet, I believe firearm magazines may be carried if the pouches were fixed to a large tear-away panel, since there would be more hook-and-loop contact. 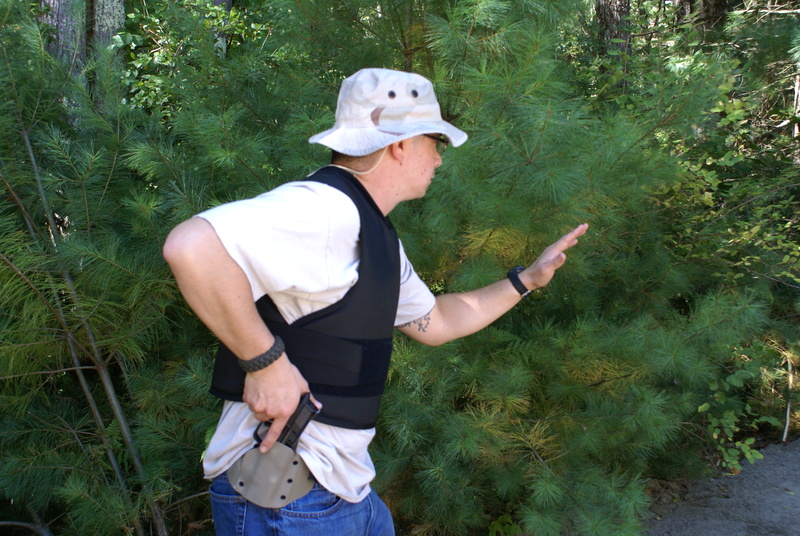 The Covert/Overt vest fits well, and provides a full range of motion. As you can see here, there was no binding or awkward pulling from the vest. 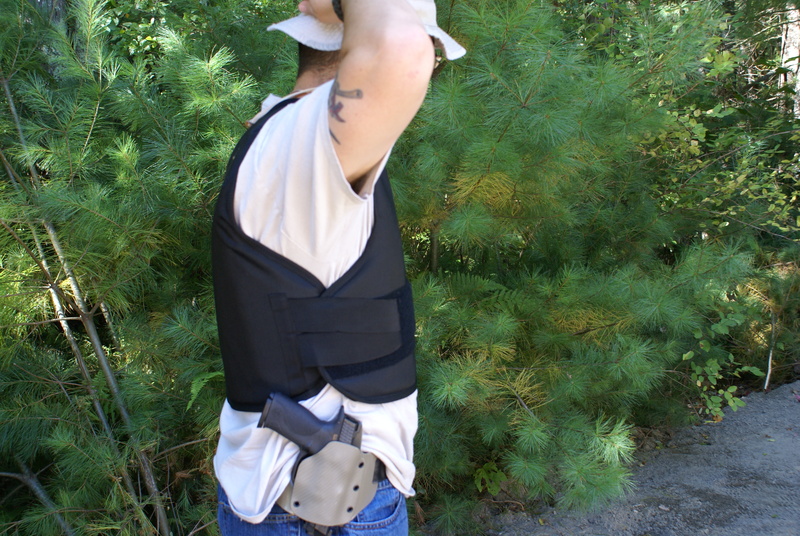 If you plan to carry concealed, this vest has enough clearance to draw. 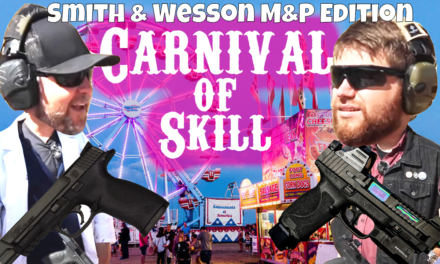 Here’s how it looks with a full-size S&W M&P9. Even when worn overtly, this vest doesn’t impede your draw. These next few frames were taken during a draw. 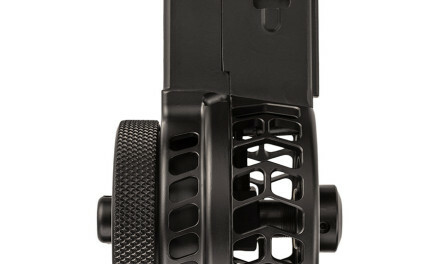 The idea of attaching light weight items to the front of the carrier seems to work well. 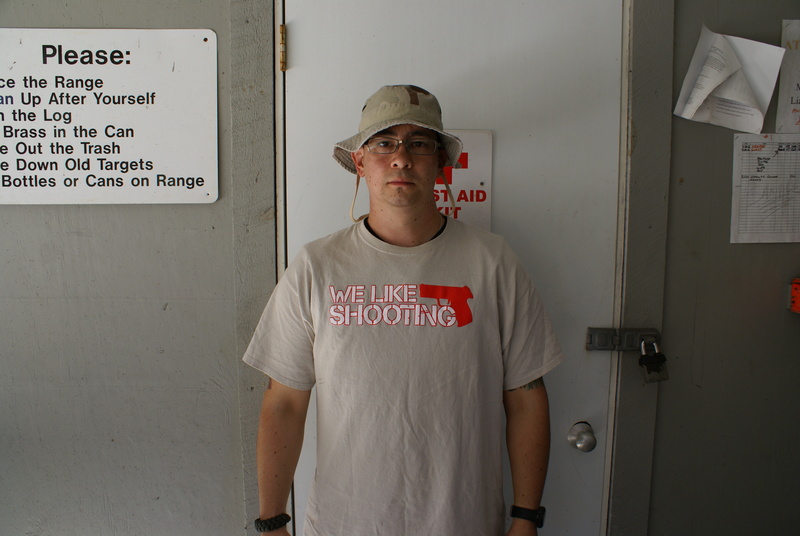 I did have some movement from the IFAK (due to bulk), but the shotshell carriers held without any issues. I believe that if you were to attach items to a large tear-away panel with PALS webbing, there won’t be any movement of the items. If you combine everything in this article, you can begin to see the next topic; overall value. 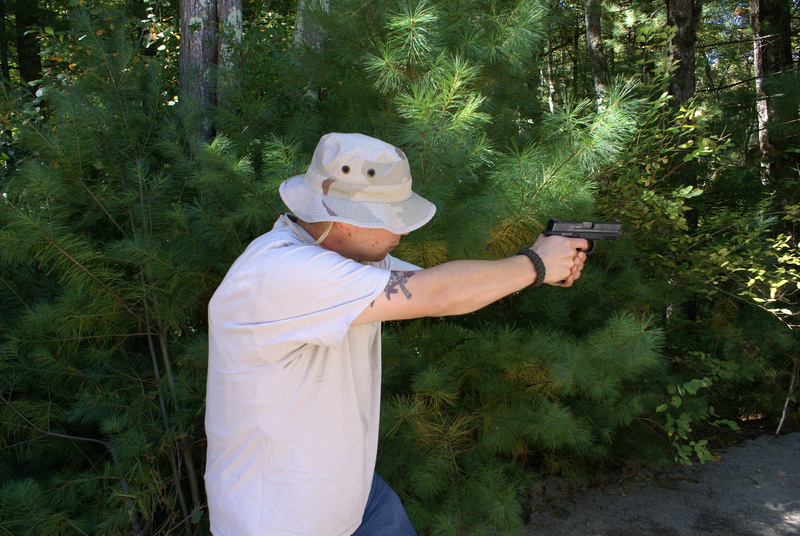 With the price tag of $265 (as tested, and at time of testing), the Covert/Overt vest makes for affordable protection. 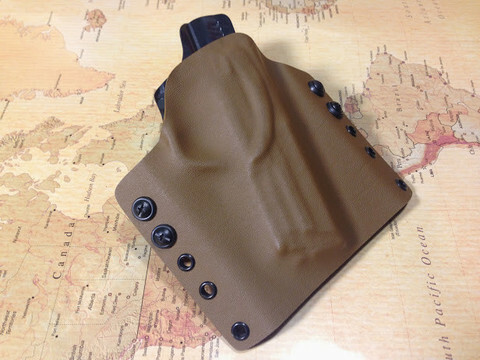 I believe that this combined with the quality of the product gives this vest an edge versus other “cookie cutter” budget armor that is available on the market today. 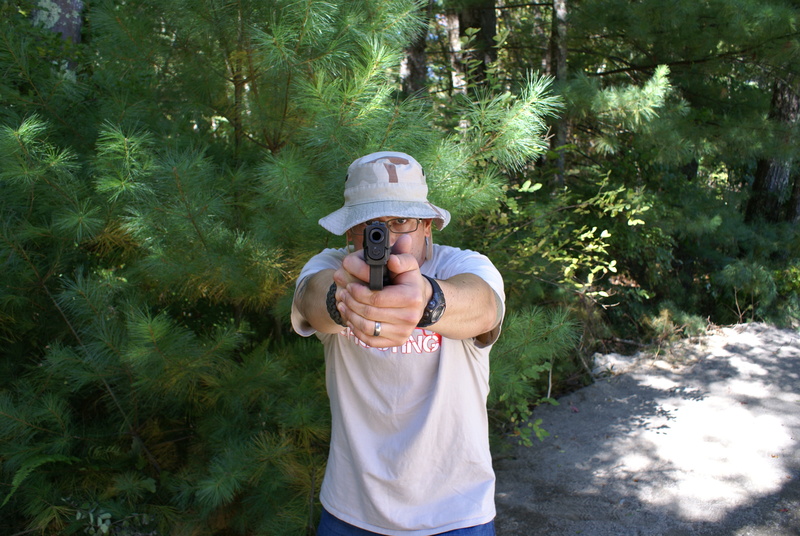 I wouldn’t hesitate to recommend SafeGuard Clothing, or to use their products. 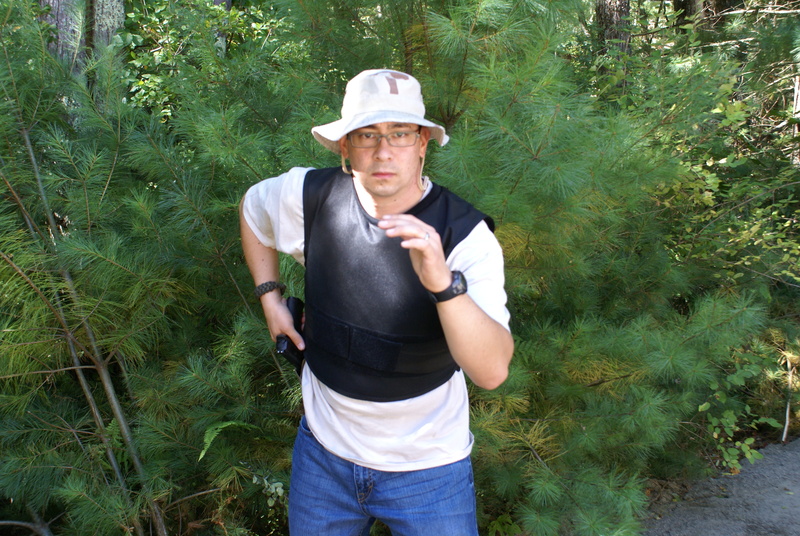 In fact, I use the Covert/Overt vest at my full-time job. 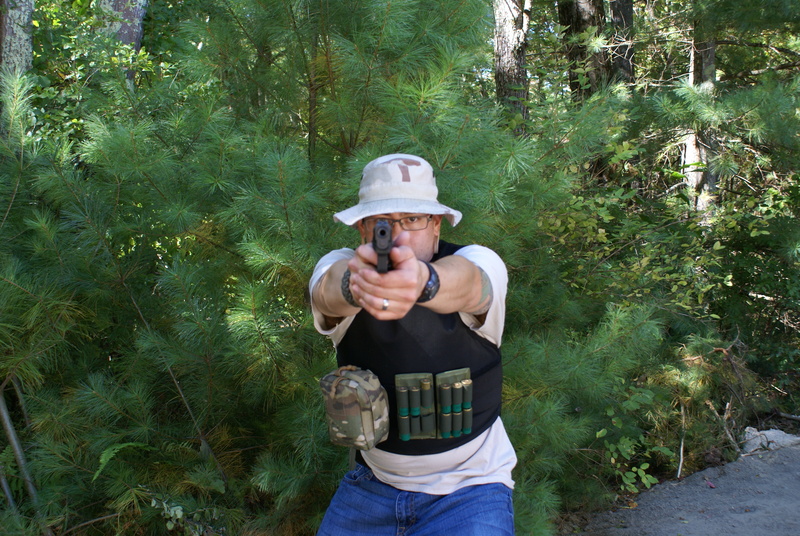 I would never endorse an armor product unless I would use and trust my life with it, and this vest is no exception. 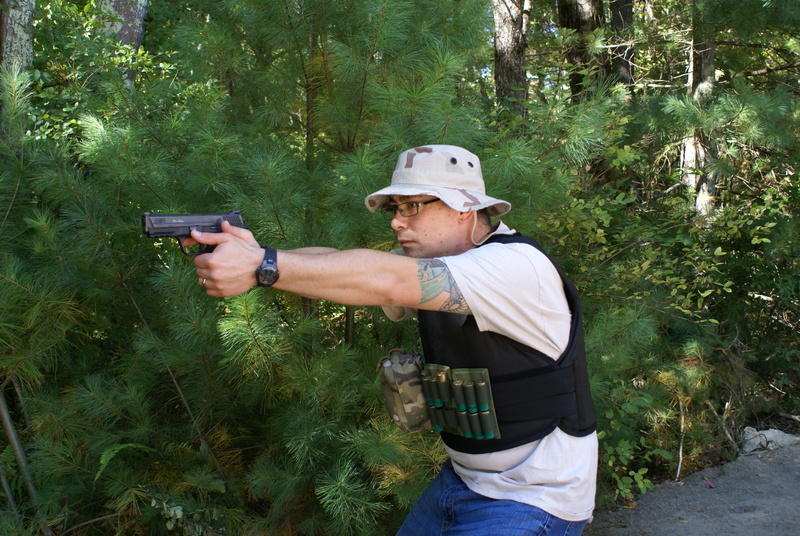 From versatility to conceal-ability and quality to price, this “budget” vest is a great value and has you covered. Literally.